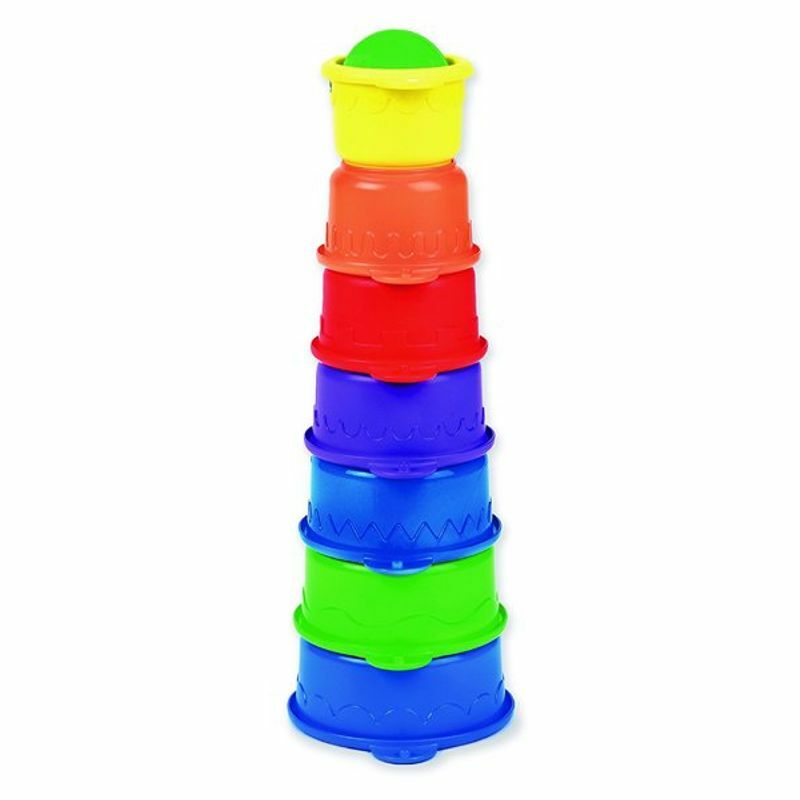 Munchkin's Caterpillar Spillers will keep curious minds occupied for hours on end as they stack, scoop, strain, spill, pour, rinse, and repeat during bath time. Your child will love connecting the multicolored cups to create a cute caterpillar friend, or stacking them up to form a bright and colorful tower. When bath times comes to an end, nesting the cups will help baby build hand-eye coordination and teaches sizes, too. Your little one will have fun developing skills from start to finish!